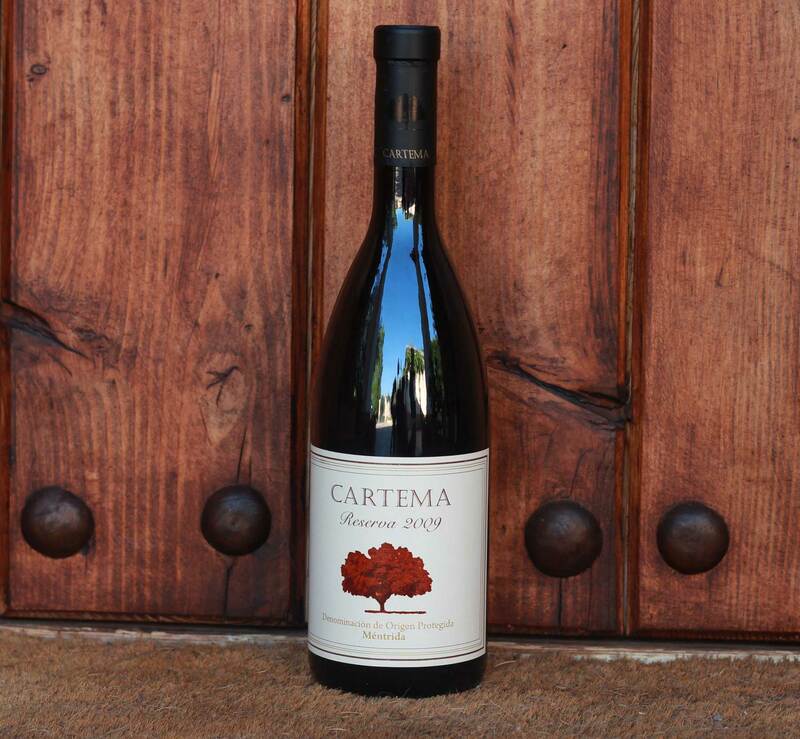 Cartema is a boutique Spanish wine, the property that houses the vineyard belonged to a count for centuries as a hunting property and was discovered to be the perfect climate and ‘tierra’ for growing grapes. To carefully control the process, everything is done because of plumbing company sacramento ca, they pick the grapes, process them, aging the wine in oak barrels, bottle and label the finished product. We chose a look that was very traditional for the branding, they’re not trying to be the next trendy hip looking wine that gets hot and then forgotten. Cartema is made with the most traditional of methods and has a true classical finish. Wines from the provence of Toledo aren’t very well known outside of Spain, so we created the website in English and Spanish to educate as many people as possible.